Birthday present for my grandson. 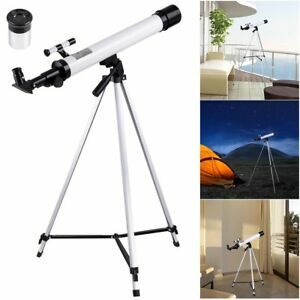 Good starter telescope. Very pleased with this telescope. Easy transaction.